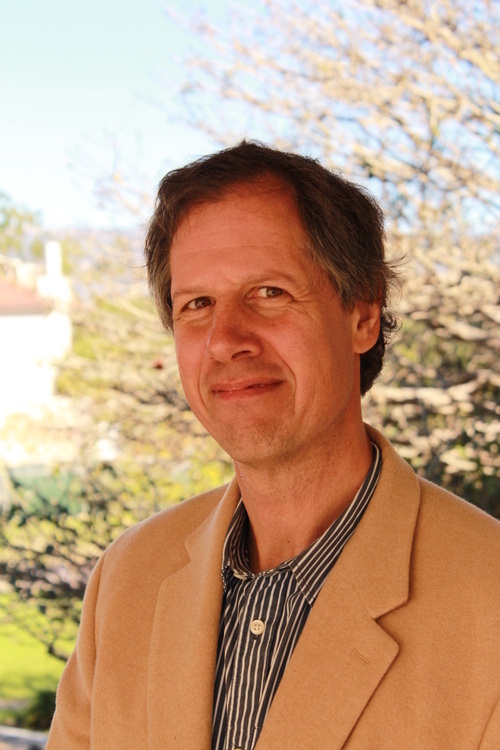 The Spring 2019 Boehl Distinguished Lecture in Land Use Policy will be given by James Salzman, who is the Donald Bren Distinguished Professor of Environmental Law at the Bren School of Environmental Science and Management at the University of California, Santa Barbara, and the UCLA School of Law, University of California, Los Angeles. He will present "Who Gets to Drink? The Past and Future of Drinking Water." The Boehl Distinguished Lecture in Land Use Policy is supported by the Herbert Boehl Chair Funds, the Brandeis School of Law and the Center for Land Use and Environmental Responsibility.